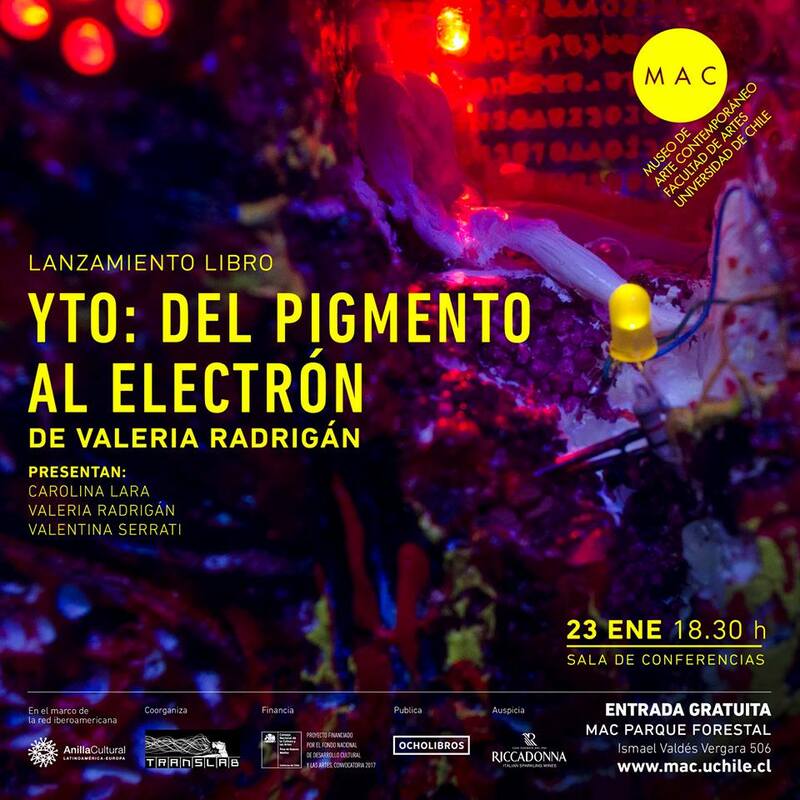 The author Valeria Radrigán investigate in the life and work of the artist Yto Aranda, one of the national pioneer in the use of digital tools as creative platforms of action, creator of interactive electronic painting and founder of the on-line magazine Escáner Cultural. During the 90s and through a contest in the radio that would allow to be one hour in a Internet coffee of the Cine Arte Alameda cinema was when the painter Yto Aranda met Internet for the first time. There she had the intuition that through that platform it would be possible to make new things that would change the course not only of arts, but the whole human culture. “The approach of Yto to the computing world and electronics is very representative of generational instances about approaching to the technological irruption at the end of the 20th century. She starts a self-training and search process that takes her to move from a training and a traditional work within visual arts to a completely unprecedented field in Chile”, explains the author Valeria Radrigán (volume extremes) about the motivation that she had to make the research of more than a year regarding life and this artist’s career that today manifests in the book Yto: From pigment to electron, that will be launched today January Tuesday 23rd at 18:30 hours at the Santiago Museum of Contemporary Art, Parque Forestal. The journal of the Ocho Libros editorial (project financed by the National Found of Cultural and Arts Developing, a 2017 call in the research area, New Media which sponsored by Anilla Cultural MAC), collects the Yto Aranda’s career linked to the new media with a review that goes from 1997 until now, dealing with a first term of her works associated to painting and then enter to the electronic field, becoming pioneer and reference of global art in the country; renowned as a creator of interactive electronic painting (that today can be seen in her visual sound electronic wall painting for general public exposed in Quinta normal subway station of Santiago Metro) and as a founder of Cultural Scanner, the oldest digital magazine about art and culture in Latin America. 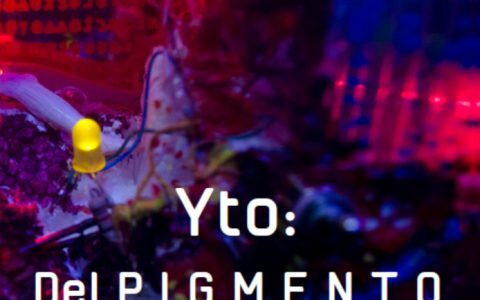 Yto: Del pigmento al electrón will be presented by its author together with the journalist and art critic Carolina Lara and the medial artists, former director of the New media of CNCA director Valentina Serrati, in addition to Yto Aranda. 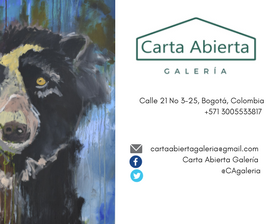 Also it includes subsequent exhibitions in province, it is translated to English and it will be distributed by Ocho Libros editorial in various points of sale in Chile. 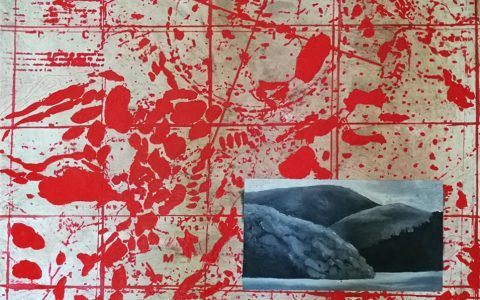 Launching of Del pigmento al electrón book | January, Tuesday 23nd at 18.30 hours | Conference Hall, 2nd floor | Santiago Museum of Contemporary Art, MAC Parque Forestal | Parque Forestal, numberless Santiago, Chile (Bellas Artes subway station).